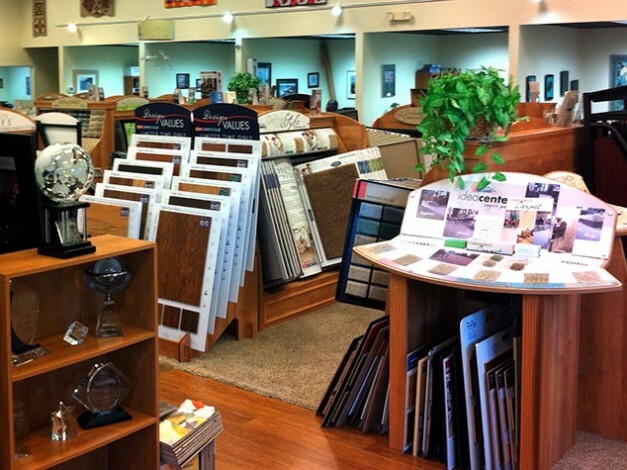 Our updated website features a gallery of all popular flooring types and our blog to drive traffic to your store! 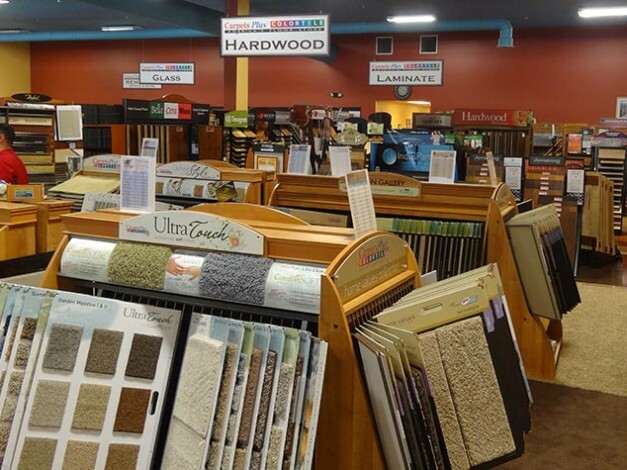 With thousands of unique visitors each month, it reinforces the brand image while educating consumers on flooring products and options. It’s more than a website! It’s a lot more for a lot less than you could get on your own. Content, videos, POP kits and other resources come with this customizable website for your store. Media Pro is a website where you get content to use on your Web Pro 3.0 website, on social media, in TV spots, radio spots and print ads. Web Pro 3.0 comes with professionally produced jingles in instrumental and full sing versions and 15, 30 and 60 second lengths. Can be used on all your radio and TV spots and on any video for use online or in-store. We market and communicate with consumers on channels such as Facebook, Twitter, YouTube, Pinterest and Instagram. 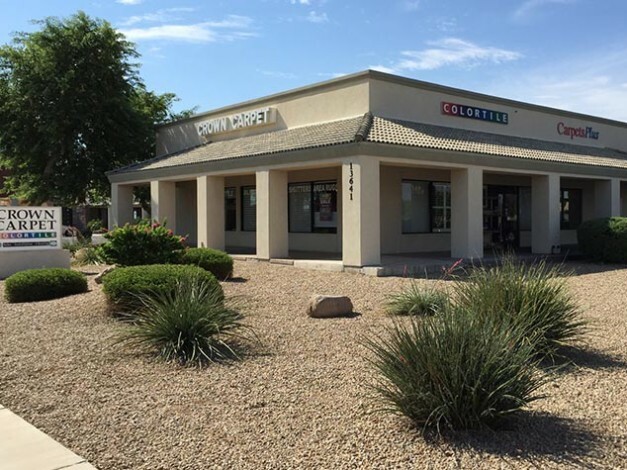 We can also help you develop a strategy for your market. We produce a yearly promotion calendar with promotions designed to help you sell more! Each promotion comes with a robust point-of-purchase kit to help you advertise your sale. You will receive a coordinating point-of-purchase kit for each major sale on our promotion calendar. They contain posters, tags, balloons and other items to dress up your showroom. Your marketing and advertising tools are produced by our award-winning, in-house creative department. Your campaigns will be professionally-designed and coordinated to produce results. Consumers recognize and make purchasing decisions based on their confidence in a brand name. That’s why a strong retail brand presence is a must in a competitive marketplace. 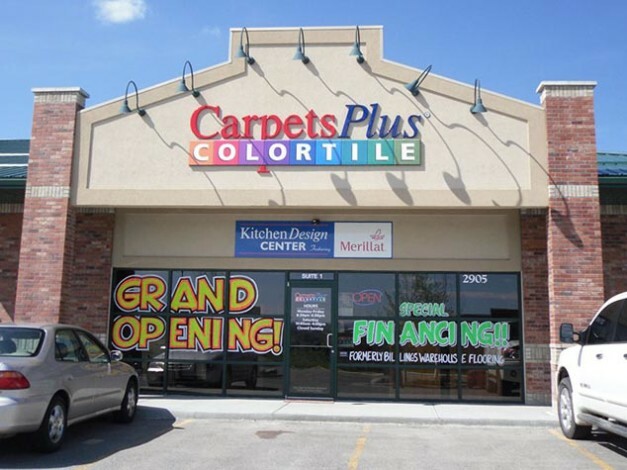 CarpetsPlus COLORTILE instantly builds brand awareness for your store. 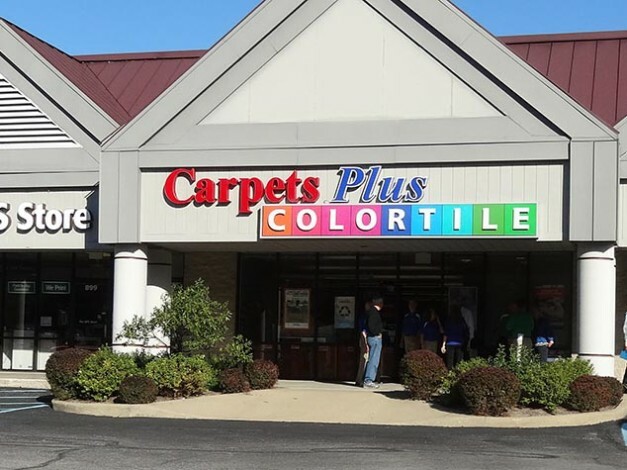 As a member of CarpetsPlus COLORTILE, you will have access to our exclusive family of private brands. These brand names are designed to give you a competitive advantage at retail. 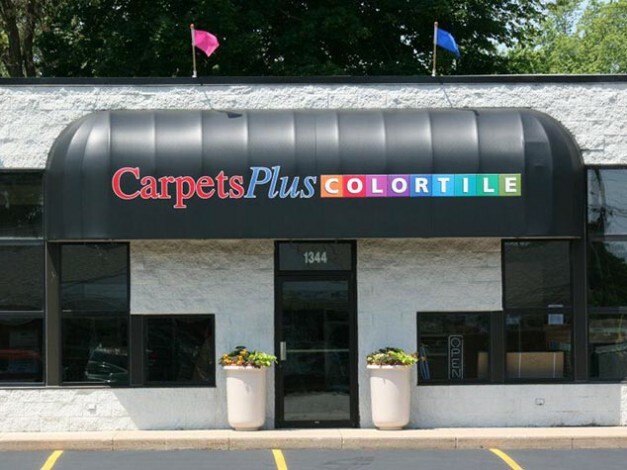 Each brand features advantages to the consumer and a unique selling story, along with extended product warranties available only through CarpetsPlus COLORTILE. 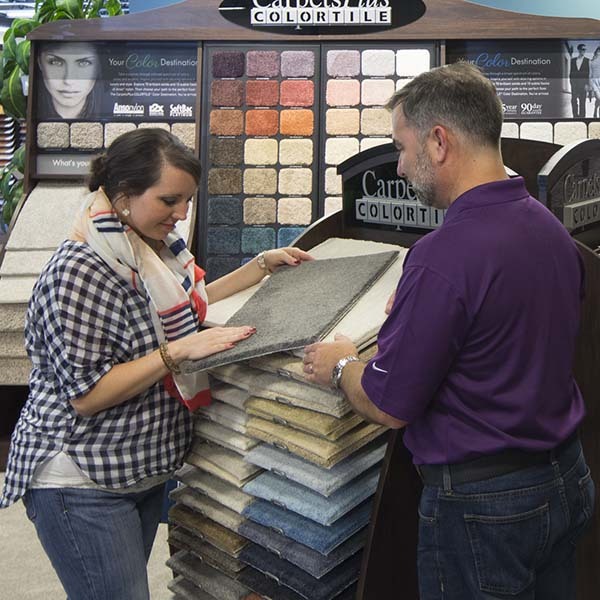 The CarpetsPlus Destination program features beautiful displays that address color, pattern and performance in carpet as well as hardwood and luxury vinyl. 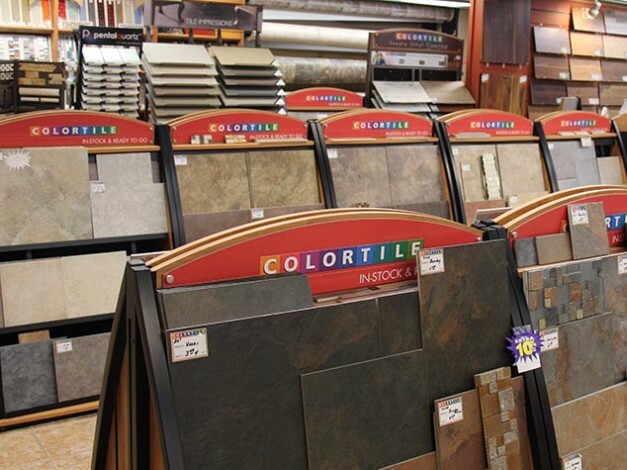 These displays make selling floors fun again. Features exclusive extended warranties. 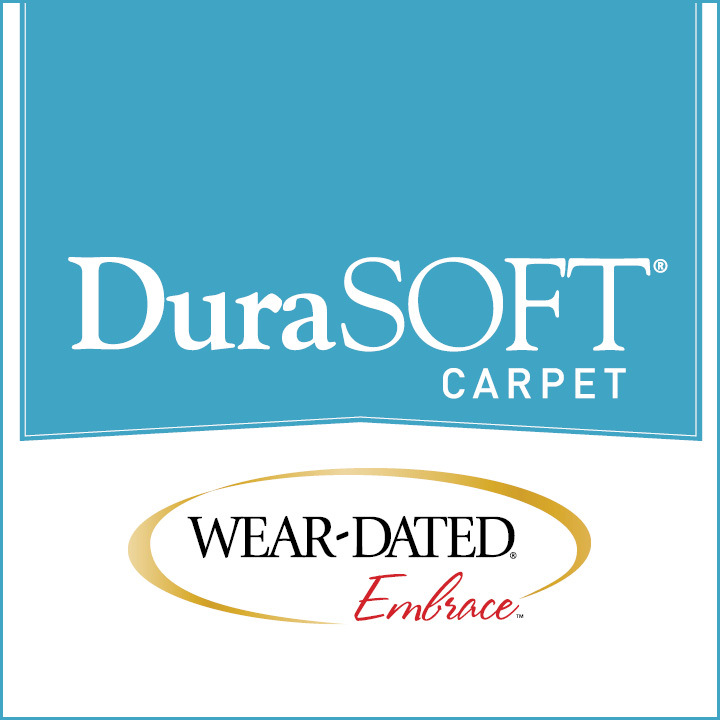 Our exclusive brand of soft carpet, constructed of Anso nylon. 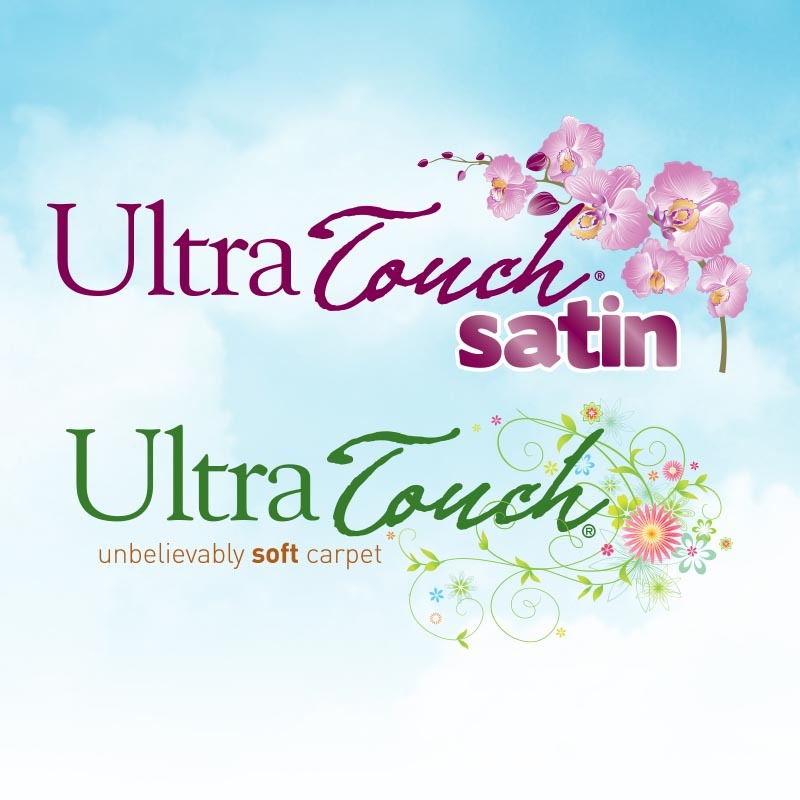 Includes original UltraTouch and UltraTouch Satin, the softest carpet in this brand, made of Anso Caress nylon with exclusive extended warranties. 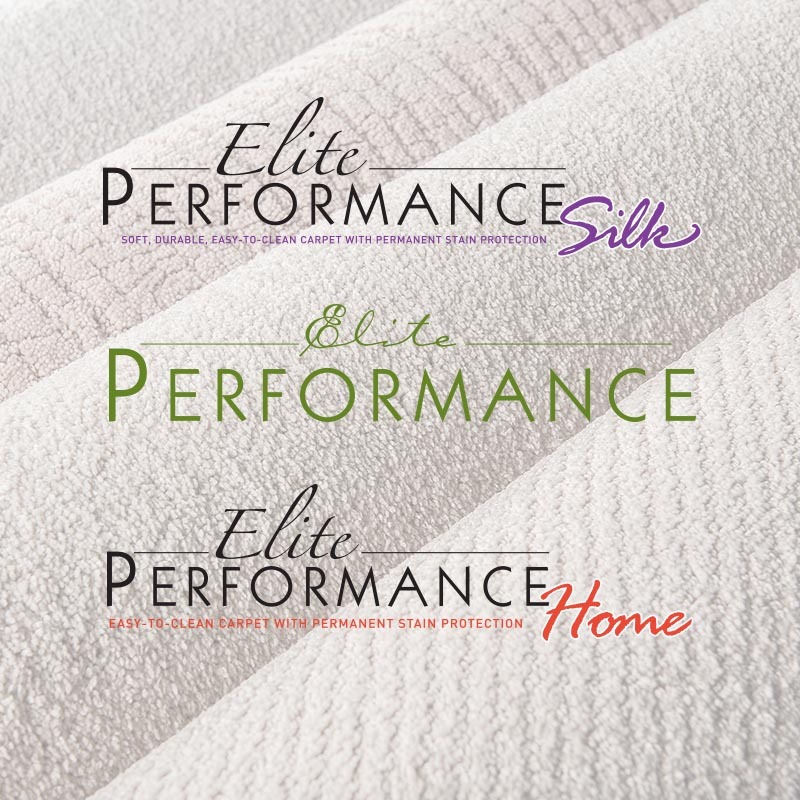 Our Elite Performance carpet brands boast the ultimate in stain resistance and durability, offering a lifetime warranty against food, beverage and pet stains. 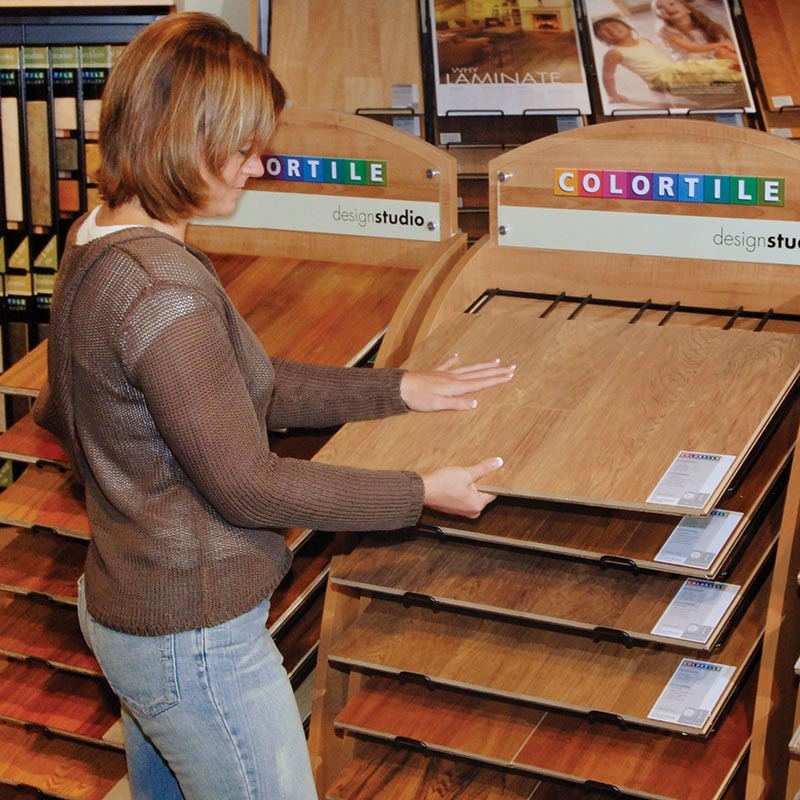 All styles are made of SmartStrand® Forever Clean. 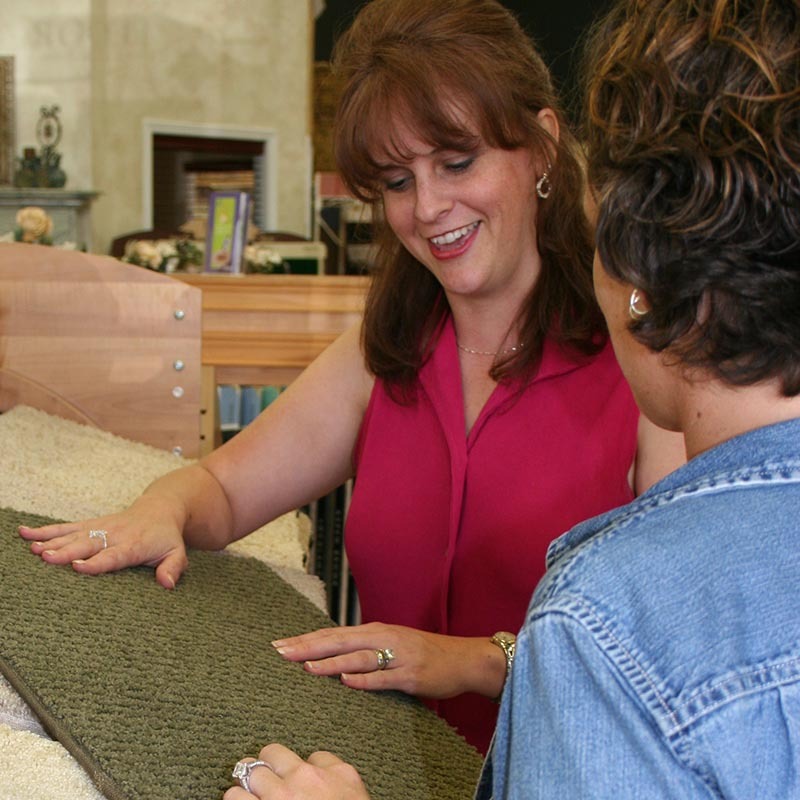 Our brand of carpet made with Wear-Dated® nylon. The best combination of durability and softness you’ll ever need. Features soft Wear-Dated Embrace and Wear-Dated Soft Touch. 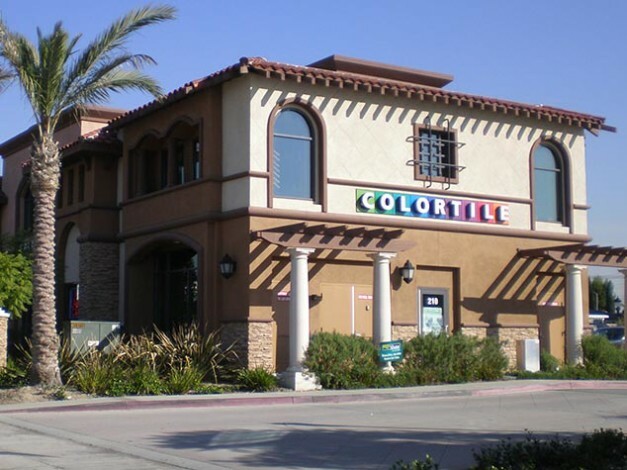 COLORTILE is our brand of hard surface products which includes categories such as tile, hardwood, laminate, LVT and more. 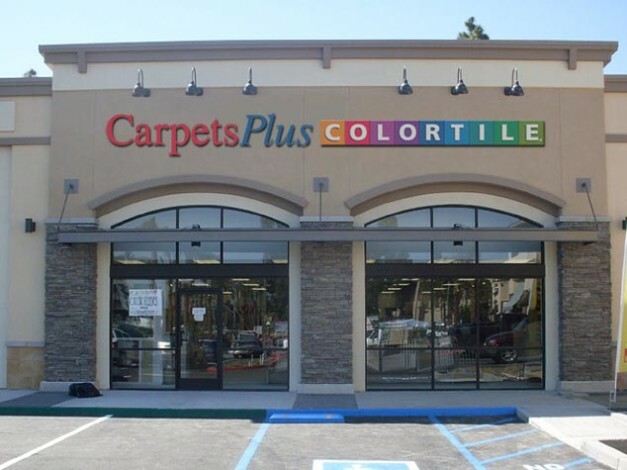 Our exclusive private brand of soft PET carpet. Excellent value with a great hand and soft feel for today’s customer. Our brands include ComfortSoft XD, Select, Plus and Premier with the latest innovations in premium PET. 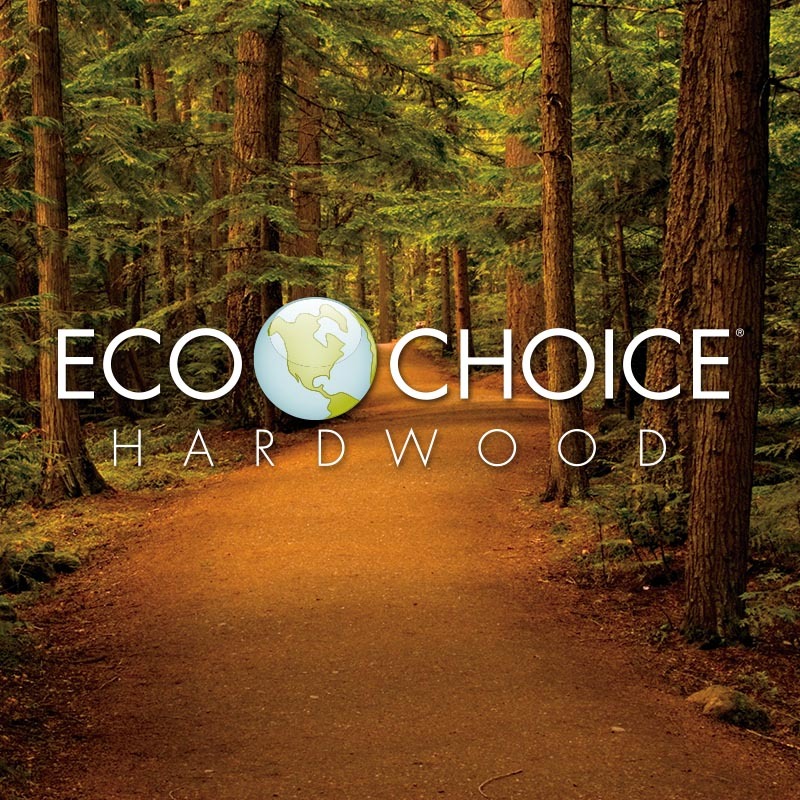 EcoChoice Hardwood is a collection of hardwood that is both American-made and environmentally responsible with a real hardwood face veneer sourced from managed forests in North America. 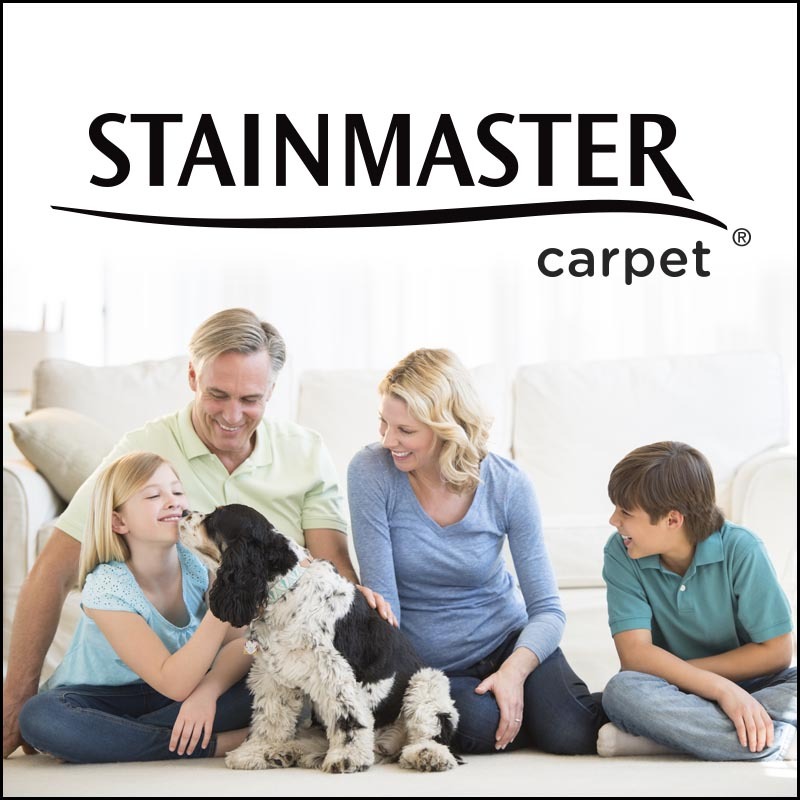 Our carpet collections features all types of Stainmaster nylons including Pet Protect® and TruSoft®. Each year, our member stores hold an event called Shop for the Cause to raise funds for local cancer charities. This campaign’s goal is to increase awareness of the disease and to raise funds for research into its cause, prevention and cure.